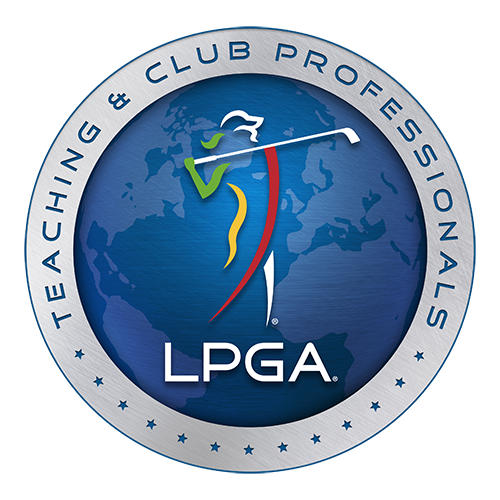 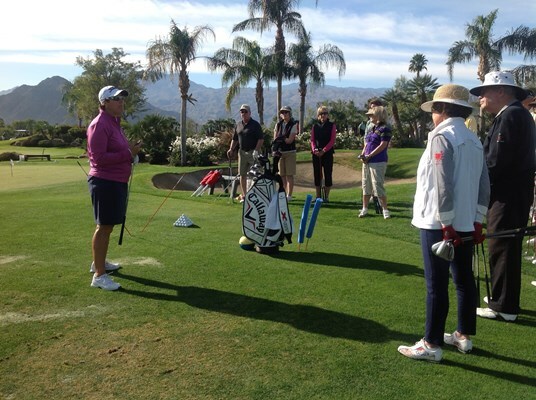 Dede Cusimano, 2013 LPGA Western Section "Teacher of the Year"
Welcome To Dede Cusimano's Golf Academy! 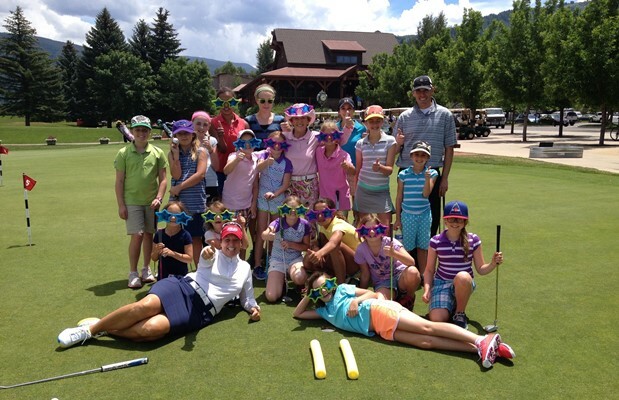 Dede Cusimano's mission is to provide quality golf instruction and quality service to all her students. 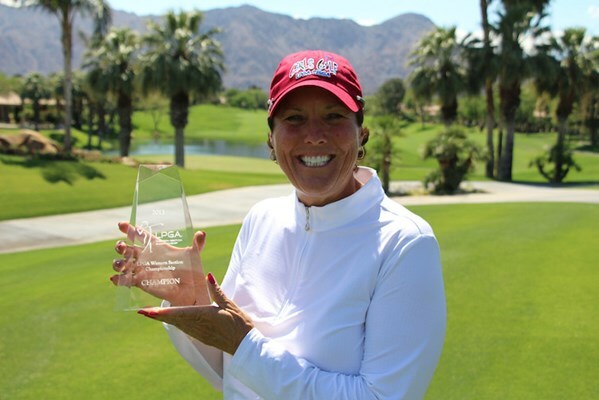 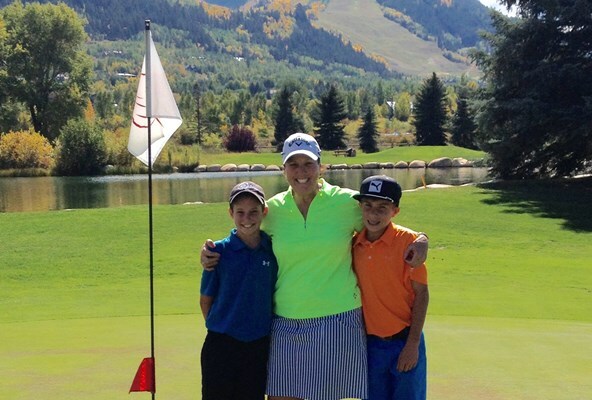 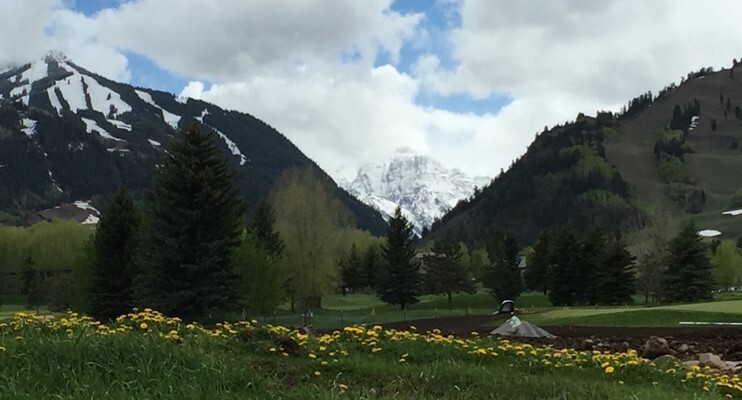 Whether she is teaching golf at Aspen Golf Club, in the summer months, or in the California desert in the winter months, her goal is to teach the fundamentals of the game to players of all levels and develop each students ability beyond their expectations. 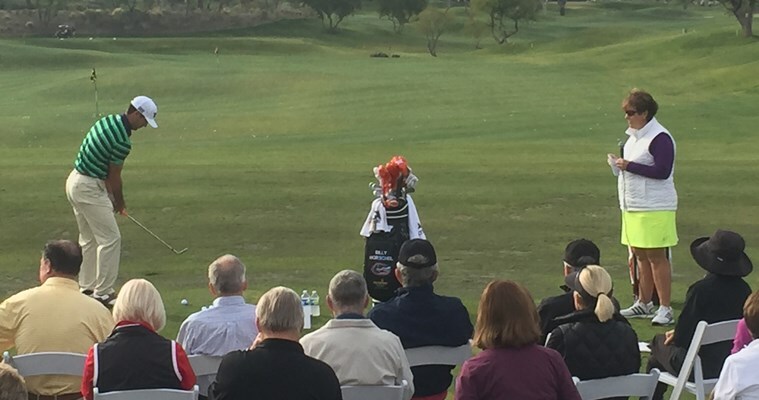 Every aspect of the services offered is part of an unparalleled golfing experience that will help players cultivate their talent and capitalize on their potential. 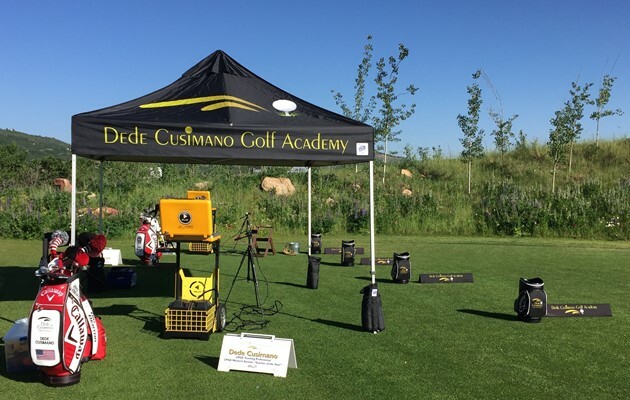 This goal is accomplished by world-class instructional programs and state-of-the-art technology using FlightScope Launch Monitor and JC Video high speed cameras. 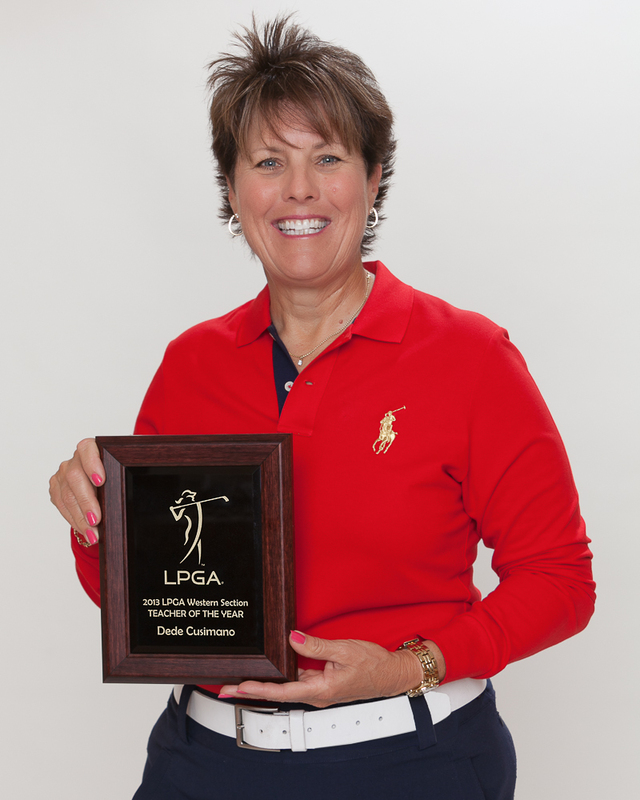 Dede is only the second Teaching & Club Professional member to have won four National Championship titles.